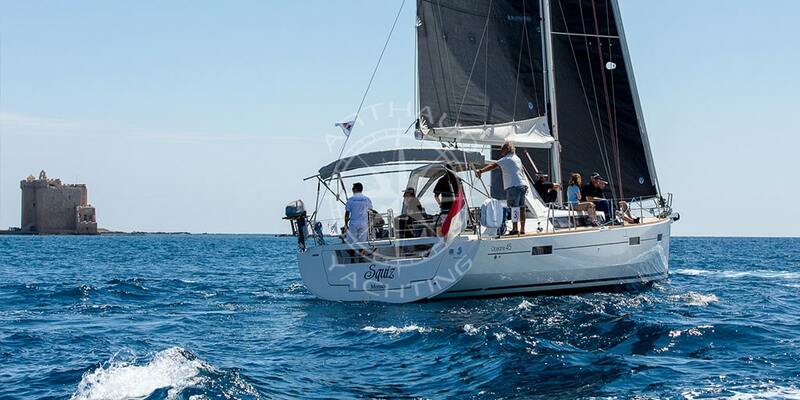 Arthaud Yachting for the management of your incentive in Monaco. 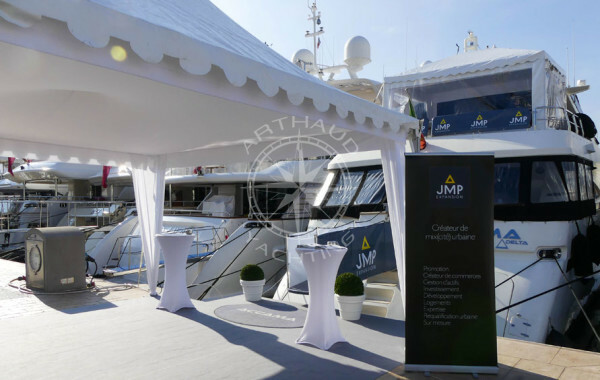 The organisation of high-end corporate events is no longer a secret for Arthaud Yachting. With experience acquired since 2003 on the French Riviera, one of the most popular business tourism destinations, our agency advises and accompanies you throughout your incentive project with unparalleled know-how and high standards. Monaco, the promise of a unique incentive on the rock! 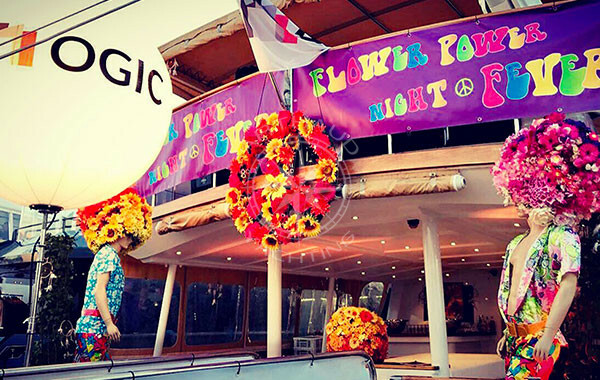 Organising an incentive in Monaco, on the most famous rock in the world, means transporting your employees to a magical, evocative and rewarding world. In Monaco, luxury and prestige are at every corner of the street, which makes it a very top-of-the-range destination for organising your corporate incentive events. The medical and pharmaceutical sector, banks and insurance companies as well as the information and communication technology sector represent 54% of the Principality’s MICE activity. If the destination is also highly coveted by this business clientele, it is on the one hand because of the quality of infrastructures such as the Grimaldi forum, which can host large-scale events in its fully modular 36,000 m2 space, and on the other hand because of its exceptional quality of life. Moreover, Monaco is an international city with multiple nationalities, which makes it a destination where the staff is often multilingual, an asset for international companies that want to bring their employees together for an incentive, working from the four corners of the world. The entire team also has a strong sense of refinement adapted to the local clientele. This experience of prestige and refinement Arthaud Yachting has acquired it by organising for more than 10 years high quality incentives in the incredible principality of Monaco. Qualified crew at your service during your incentive in Monaco. Define your objectives for your incentive in Monaco. Even though Monaco has only one heliport, the city remains very easily accessible. Located only 22 kilometers from Nice Côte d’Azur International Airport, 30 minutes are enough to reach the principality on day of your incentive. The train is also an excellent way to get to Monegasque territory as Monaco Monte-Carlo station is accessible by train from Marseille. Finally, you can reach Monaco by sea, the opportunity to discover breathtaking landscapes and offer your employees a very beautiful experience. 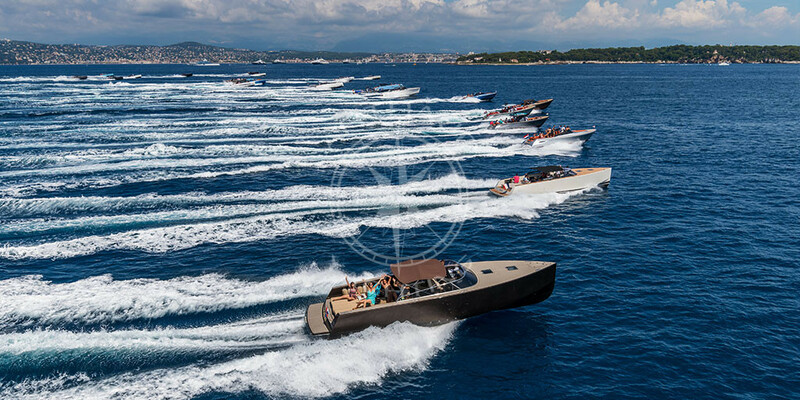 Arthaud Yachting can organise for you yacht crossings from Saint-Tropez to Monaco with stopovers in the most beautiful cities of the French Riviera for an incentive that your employees will never forget. Monaco, like the other cities on the French Riviera, enjoys 300 days of sunshine per year with particularly mild temperatures. The best season for an incentive day or evening is from April to October, which gives you a relatively wide range of options to organise your team building day or incentive. The Riviera climate and the proximity to the sea are particularly well suited to nautical incentive activities almost all year round. Offer a sunbathing experience to your employees, who will fill up with vitamin D and return from your event more motivated and productive. Monaco is the place for all the pleasures whether they are festive, nautical, sporting or gastronomic. All the incentive activities that Arthaud Yachting will suggest to you in the Principality will be organised in a setting of rare elegance and your meals can be prepared by renowned chefs. 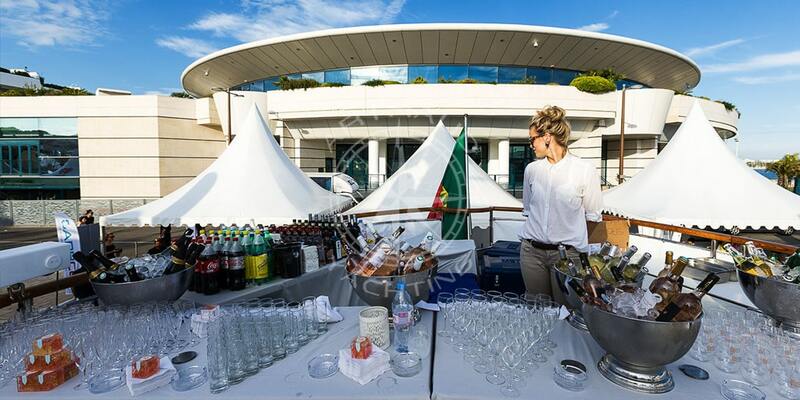 Here are some ideas of incentive activities that our event agency can offer you in Monaco. Embark your staff aboard a beautiful yacht to or from Monaco for a unique crossing on the turquoise and translucent waters of the Mediterranean Sea. 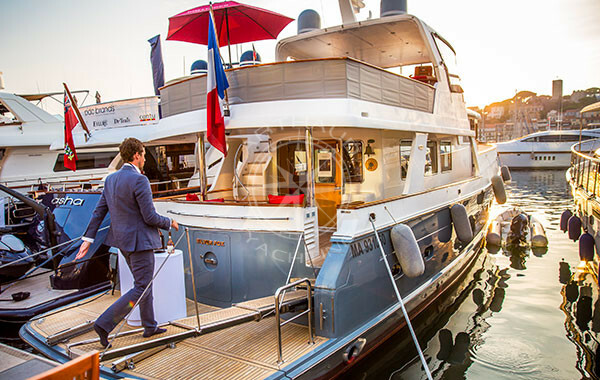 On-board, Arthaud Yachting’s crews will guarantee you an attentive and well-kept staff who will ensure that your guests have everything they will require. The cruises can be made over one or more days and can be punctuated by sporting or nautical activities as well as land-based stops to discover the most symbolic cities of the French Riviera. From Monaco, Arthaud Yachting can take you to Nice (why not make an incentive in Nice or an incentive in Cannes) with a stop to observe the dolphins, then continue to Cannes where your collaborators can learn to dive and finish its journey with an evening in the heart of the dazzling Lérins Islands. Plenary meetings, musical parties and dinners are available. Trust us with your requirements and we will implement it in the form of a magical event in the greatest respect of your expectations. If Monaco’s prestige puts yachting trips in the spotlight, sailboats and catamarans remain coveted boats for incentive activities because of their versatility . 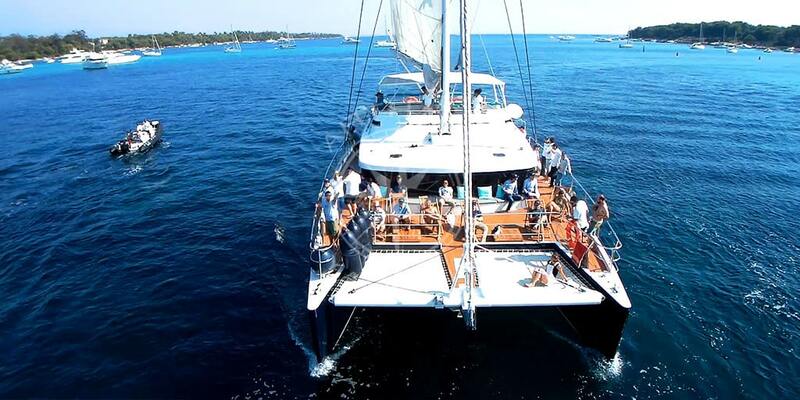 Arthaud Yachting provides you with catamarans and sailboats for all kinds of recreational activities that will be appreciated by your teams. 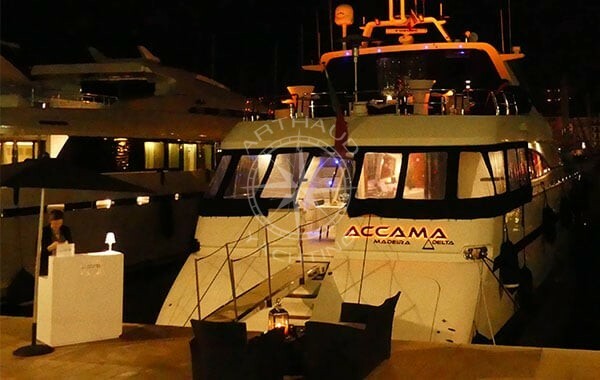 Catamaran regattas are among the most popular, but we can also offer you a touch of originality by organising a catamaran treasure hunt, dinner cocktails and even dance parties for you and your guests in the middle of the vast Mediterranean Sea. 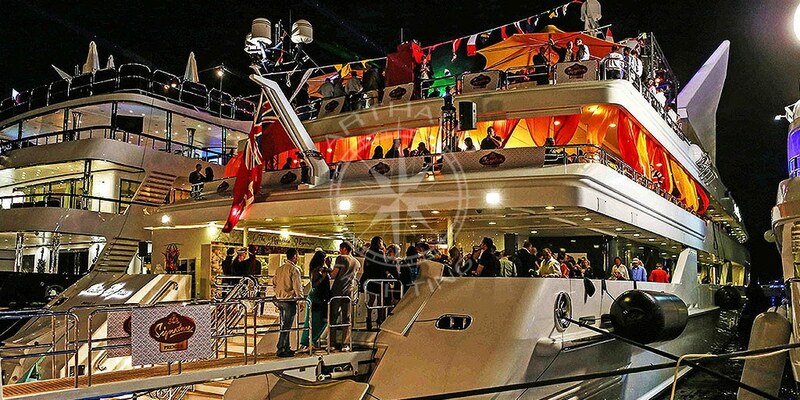 Finally, if you would like to organise an incentive in Monaco, you can also celebrate on the mainland. Our event agency will select the most beautiful nightclubs for you and coordinate the entire evening with exceptional service. The principality is the most famous city in the Mediterranean in terms of nightlife and the offer is very varied. Renowned throughout the world, Monaco has many clubs and bars. Lounge atmosphere, cosy bars or trendy night clubs, everyone will find the perfect fit and it will be an opportunity for your employees to taste the magic of a night in Monaco. The principality is one of the safest places in the world with an ultra-advanced video surveillance system and an organised police presence. There is virtually no crime, a security that can be appreciated by your guests.